The most talented Belgian MC, with a deep voice, melancholic beats, clever lyrics and balls. The son of two Belgian artists (his mother is humourist Laurence Bibot and his father is pop singer Marka), Romeo Elvis couldn’t have done anything else than showbiz, but decided to do it his own way. 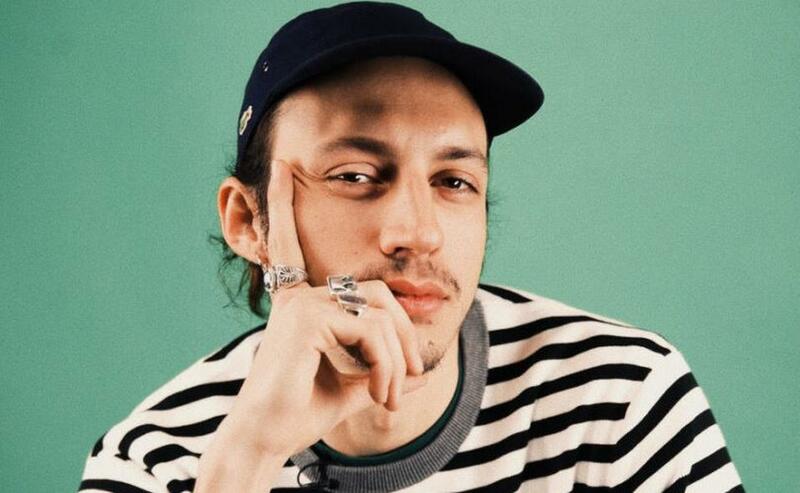 This young guy from Brussels chose rap to express himself and, in early 2013, began writing the first lines of his now extensive discography, for the EP Bruxelles, C’est devenu la jungle. He penned simple yet authentic lyrics, catchy and with balls – a sincerity he shares with the L’Or du Commun collective, with which he gained experience on stage and mastered the qualities of a good MC. But one day, a meeting with uber-talented beatmaker Le Motel changed everything. Based in Brussels like Romeo Elvis, the producer, already known for his work with another diamond yet to be discovered, the Yellowstraps, brought his slow and smooth touch to the project. His melancholy ambient is the perfect counterpart to the confident and deep voice of Romeo Elvis, who in turn developed further and started writing more and more punchy songs. Together they released Morale, a modern and singular album, in 2016, a perfect fusion of aerial beats and gut wrenching texts. The tension of thieves on the run on ‘La Voiture (Part1)’ and ‘La Valise (Part2)’, the self-confidence on ‘Assurance’ and a broken heart story on the titular and key hit single ‘Morale’, a generational hymn of nonchalant love and the high point of the album, with which he won several Red Bull Elektropedia awards. He also took home the Best Live Act and Best Belgian Urban Act awards that night. The rapper’s shows are really worth catching, as he gives everything on stage. With the album, he also racked up over a million YouTube views with the video for ‘Bruxelles Arrive’, recorded with Caballero, and his reputation keeps growing.